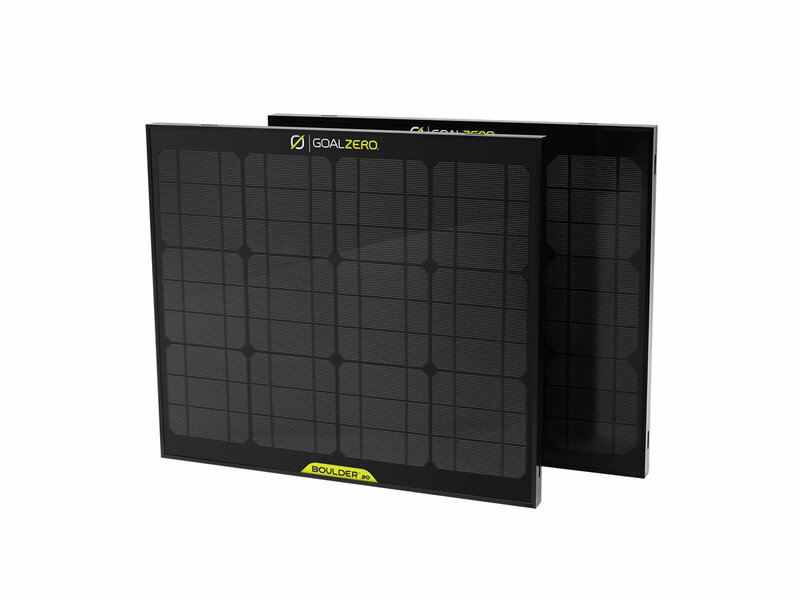 Goal Zero are the largest supplier of portable solar power and off the grid solar power products worldwide. 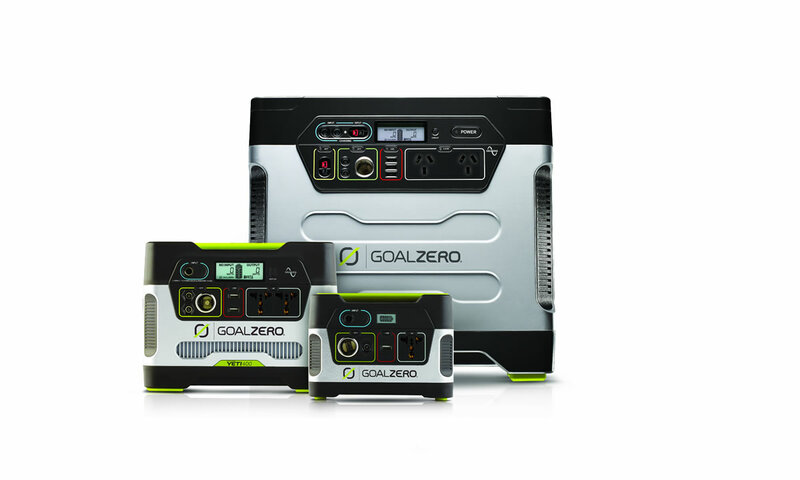 We stock the range of Goal Zero Solar Generators, they provide safe, silent and easy portable power for indoor or outdoor. Recharge them by AC, 12V or Solar and use them anywhere to power your tablets, laptop, lighting or fridge. Goal Zero solar panels range in size from the ultra-portable Nomad 7 through to the Boulder 30 or Boulder 90 for charging your Yeti. The panels are a high monocrystalline solar panel constructed from strong tempered glass. 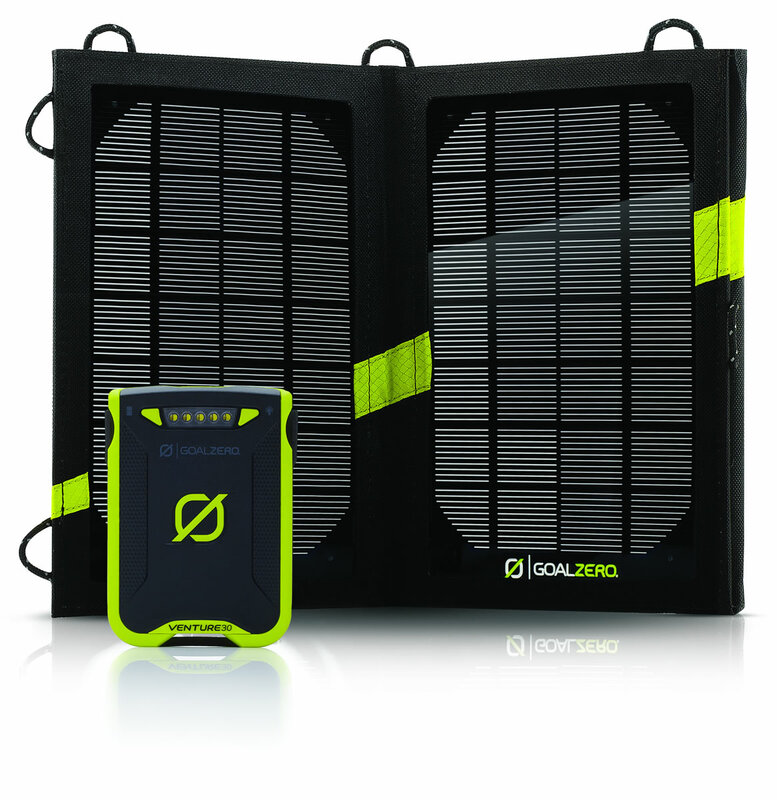 Lightweight, rugged and durable the range of Goal Zero solar recharges will allow you to charge your smartphone, tablet, camera or USB device wherever you go. 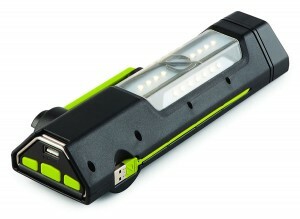 Charge up from USB or solar panel and never fear running out of battery life again. 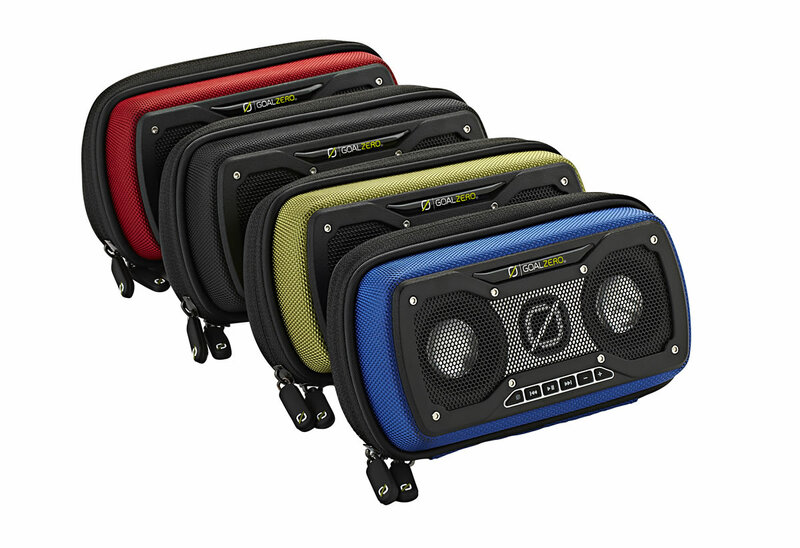 The Rock Out range will amplify the tunes from your phone, MP3 or laptop without draining the battery power from your device. Zip your device inside to keep it safe and weather resistant. We also stock other accessories like cables, adaptors and tripods. Light up your environment with a Luna LED, perfect for reading or using your keyboard. The Torch 250 and Lighthouse 250 Lantern provide reliable LED light in any situation, and is chargeable by USB, solar or crank handle.